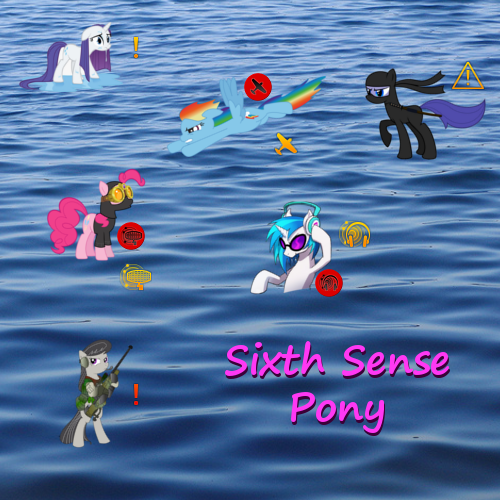 Big replacement detection icons with little Ponies. This mod is not compatible with other mods that also change the main_hud_pc.xml. Maybe you want to add this mod to your Modpack.